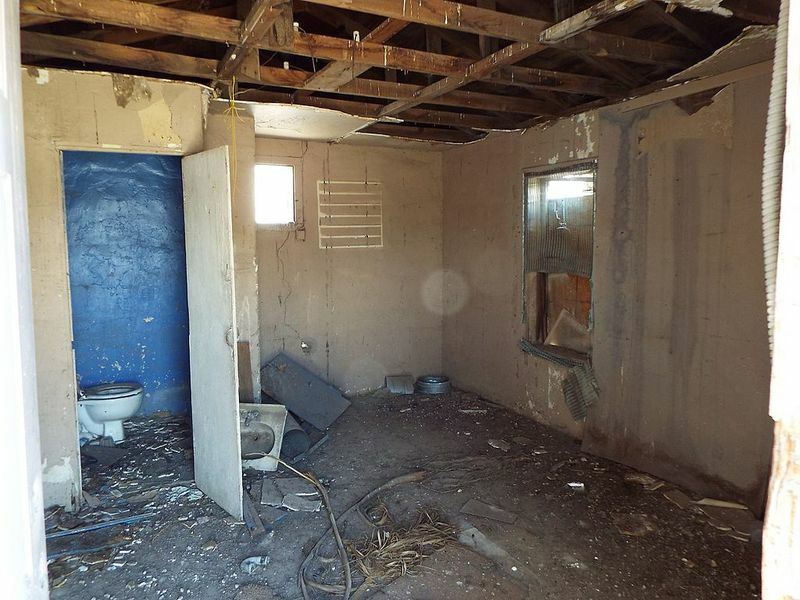 Room at the El Mirage Motel. Obviously this room saw better days . The motel is abandoned and is scheduled for destruction some day.